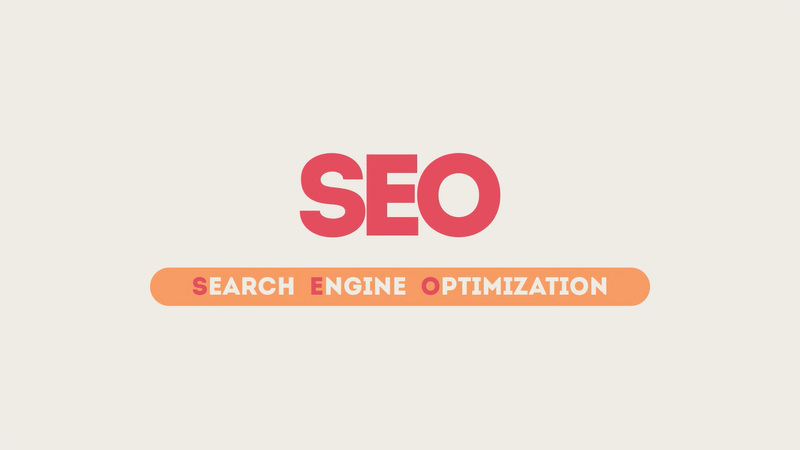 Effective, long-term organic SEO requires a certain amount of time and effort. Luckily, we love working on search engine optimization and you can bet we’re keeping an eye on Google to make sure we’re up to date on all of the latest changes. We understand that not all website traffic is created equal, so we’ll work with you and check out your competitors to ensure that your SEO strategy is aligned with your long-term business goals, letting you reach potential customers without having to rely on Pay-Per-Click Marketing campaigns alone. Keyword & Competitor Research: Strategic keyword research allows you to maximize your audience size with all of the right terms targeted on all of the right pages. When properly implemented, keyword research gives you an airtight game plan for how to structure your content, blog articles, product descriptions, homepage copy and more. Local Business Listings: Business Listings give your business more visibility and every new listing created enhances your chances of getting found online by customers. If your website is visible online, search engines trust the accuracy of your business information and your chances of ranking #1 for local searches skyrockets. Website Code Optimization: The source code of your website is what search engines read to determine where your site should show up in search engine rankings and having code optimization done will increase Page Speed, improve keyword targeting and ensure that all of the relevant pages of your site are properly indexed. Link Building Campaigns: Link building remains an important element in any SEO campaign, because if high Page Rank websites link to your business, the search engines view your site as having greater authority. It's not just about building links, though. It's about finding the right links, both in terms of quantity and quality. Search Engine Rank Reports: If you want relevant traffic for a specific keyword, you must rank on the first page, and if you want to turn a hefty profit, you should rank as close to #1 as possible. That's why it's so important to keep track of all of your keyword rankings, and to tailor your SEO accordingly. Frequent News & Blog Updates: Blogging is big business these days and Google agrees. Blogging is now one of the best organic methods of ranking high in search engine results when done correctly. That means writing really quality and interesting stuff that gets shared on social media over and over again. Social Media Marketing: A great deal of overlap exists between SEO, link building, blogging and digital marketing, and social media campaigns are highly effective for all. In order for a social media campaign to be effective, though, it must be properly and persuasively tailored to your audience. Analytics Setup & Review: Google Analytics allows you to monitor your SEO progress, trends and growth, and to locate and fix any potential problems before they get out of hand. It also enables you to see how specific keywords impact your traffic and/or sales. You can use Analytics to set and track goals, generate reports or just see where your customers are coming from.